Three happenings of European history dating back to 1911 each stand out as unique and important to Australia and so understated! Cleared as a civil aerodrome in 1933 on what was part of the former Batchelor Farm Darwin, Batchelor Aerodrome became an important base for Allied Air operations during the war years from late 1941. The traditional owners of the lands surrounding Batchelor are the Kungarakan and the Warrai peoples. 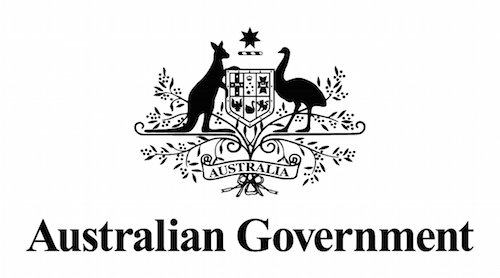 In 1944 the British Government requested its Australian counterpart to search for uranium as they wanted to develop it for peaceful purposes such as power generation. The search was announced in 1948 and a coloured pamphlet produced by the Bureau of Mineral Resources. When the Commonwealth took control of the Northern Territory in 1911 the authorities were determined to make a full investigation of the economic potential of the country before deciding on a policy for developing the region. One of the first experts appointed to do a survey of the Territory was WS Campbell. Batchelor is best known as the gateway to magnificent Litchfield National Park, only 98 kilometres south of Darwin, just off the Stuart Highway, known as the Explorer’s Way. Batchelor is an excellent base to explore Litchfield NP. When Litchfield was declared a national park in 1986, tourism became Batchelor’s primary industry.